The subject line is arguably the most important component of an email. It is what entices the reader to open an email in the first place, so it needs to be attractive. 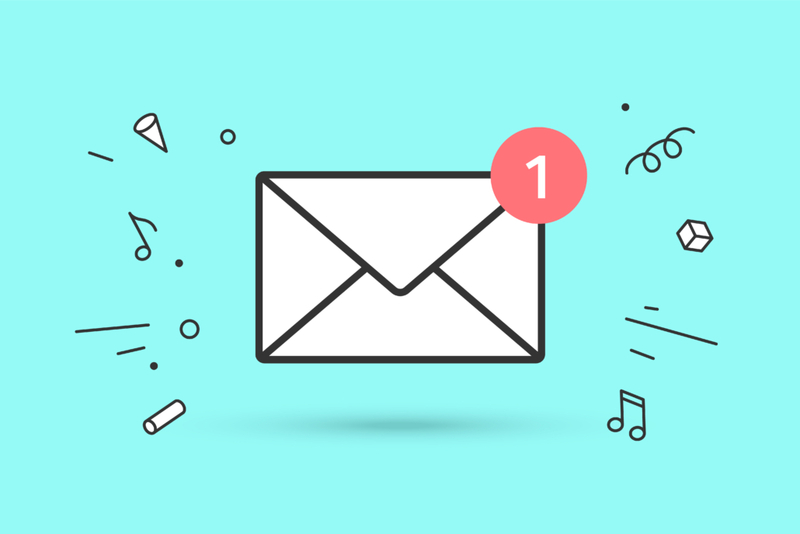 Craft a great subject line, and the number of opens it receives will rise. In contrast, if that subject line is not attention-grabbing, it will immediately end up in most people’s trash folder. According to an email marketing expert, the best subject lines have elements of self-interest, curiosity and emotion.